Japan’s Air Force deployed fighter jets to shadow Chinese warplanes passing near the island of Okinawa, according to reports citing the Japanese Defense Ministry. Okinawa is the home base of the majority of US troops stationed in Japan. There was no airspace infringement, according to Japanese Defense Ministry, as cited by Nikkei news outlet. 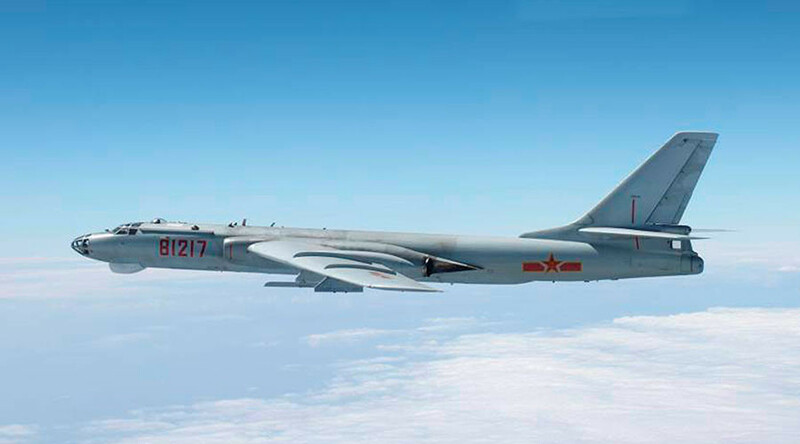 The 13 Chinese aircraft, including fighters, bombers, and an early warning plane, passed through the Miyako Strait, which separates Okinawa from Japan’s Miyako Island, according to the Japanese Defense Ministry. The Miyako Strait is one of the few paths through which China can send its warplanes into the western Pacific through international airspace. 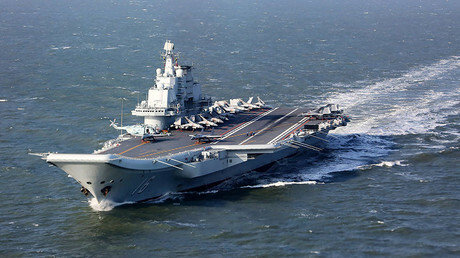 The deployment on Thursday was part of a joint exercise of the Chinese Air Force and Navy in the Philippine Sea, Xinhua news agency reported. “This exercise is part of annual plans for the navy, is not aimed at a specific country or target, and accords with relevant international laws and norms,” it said. In December last year, during a similar exercise, Japanese and Chinese warplanes came into close proximity, prompting an exchange of diplomatic complaints. “It must be pointed out that the various interferential activities initiated by the Japanese military aircraft and ships in recent years can easily lead to misunderstanding and misjudgment, resulting in disputes and even conflicts in the sea and air space,” a Chinese Defense Ministry spokesman said at the time. In 2016, Japan scrambled its fighter jets to shadow foreign aircraft a record number of times, with roughly seven deployments in ten responding to Chinese activities.